Just because a city is experiencing a buyer's market does not mean it will be easy to find the perfect home at the perfect price. Too many people go into a buyer's market expecting to have money thrown at them from the rooftops for the luxury of taking the seller's home off their hands. Just because there is more supply than there is demand is only a reflection of the current real estate market, it's not necessarily an accurate reflection of the type of deal a buyer is guaranteed. While it is the best time to find a home at a great price, it's important not to get too eager and make a lasting mistake. With that in mind here are some tips for buying a home in a buyer's market. Some people who are planning on selling their home are fortunate enough to be in a situation where they can wait for the market to fluctuate to their advantage. Unfortunately many people do not have the luxury to wait and need to sell their home as soon as possible. So what is the best way to get a good deal when selling a home in a buyer's market? Well it's going to require hard work and determination. 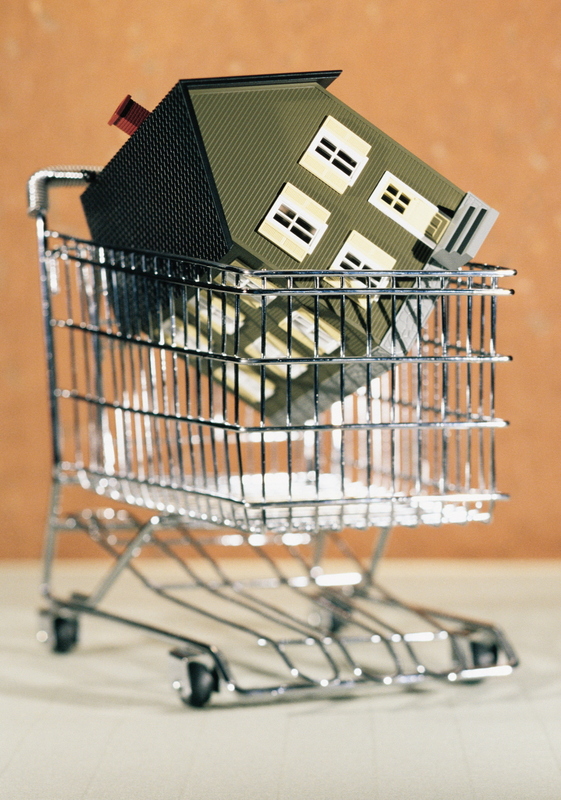 Understanding Market Conditions: Just What is a "Buyer's Market" or "Seller's Market" Anyway?